Do your kids love the Magic Tree House books? We started reading these books aloud when my children were about four and five. Then, as they began to read on their own, these became some of their first chapter books. This year we are using these books as my 2nd graders reading ‘curriculum’. I have organized them to correlate with what what we are learning in history and some times science. 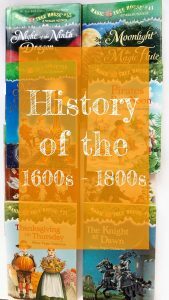 Below, I have shared which books correspond to each historical period so you can use them in this manner as well. 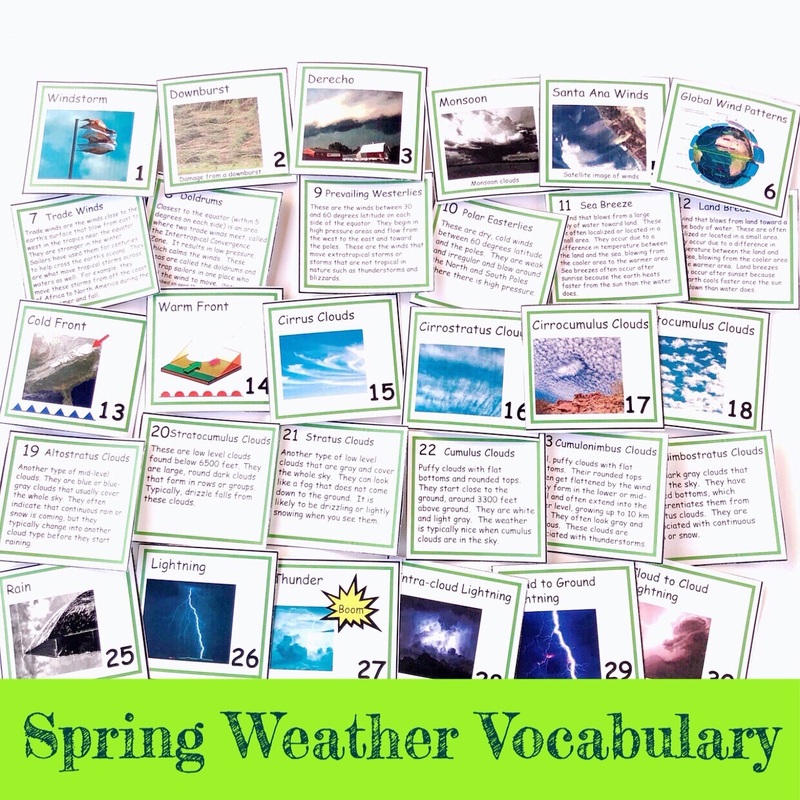 There is also a FREE printable bookmark that can be used as a reading comprehension tool with any of the books. 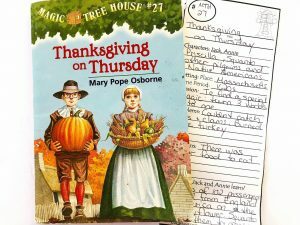 What are the Magic Tree House books? 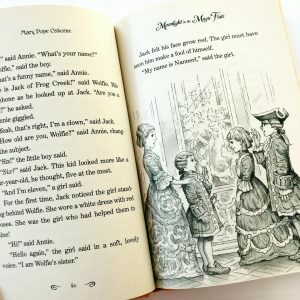 If you are not familiar with them, it is a series of at least 59 fictional children’s books written by Mary Pope Osborne. The main characters are a brother and sister, named Jack and Annie, who find a magic tree house. They just have to point to a picture in a book and the tree house will take them to that place. They travel all over the world and through time to all different points in history. Through the stories there are other characters, such as Merlin, from the legendary, medieval Camelot and some of the adventures take Jack and Annie to court there. Many times, Jack and Annie are given specific missions to accomplish while on their adventures. These missions are typically to help someone or to learn something specific about life. There are many reasons we love these books. The story lines are engaging and my children love the adventure and suspense. They are also learning about all different people and places as well as world history, art history, geography and life sciences. During the stories, Jack often consults other books for research and makes notes in a notebook, which sets a great example for children. Finally, they contain detailed black and white pictures every few pages, which makes it easier for children to visualize the story. 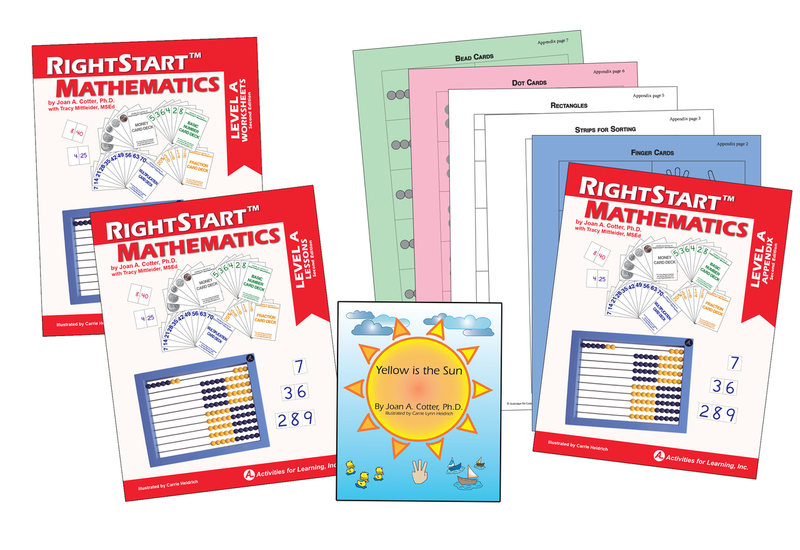 Visualization is an important reading skill and one many children still are developing as they transition to chapter books. 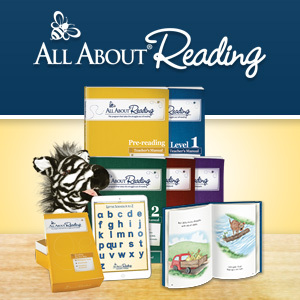 Recently, the publisher and author rebranded the books so that it is easier to pick one at the correct reading level for your child. The Magic Tree House line contains 28 books and are considered ‘beginning’ chapter books. They are great for 6-9 year olds. The stories are shorter at about 60-70 pages. The Magic Tree House Merlin Missions books are longer (100-140 pages) and more detailed. They are great for 7-10 year olds and there are 27 of them. Finally, there is a line of non-fiction books, called Fact Trackers. Each one accompanies a specific fiction book in the series. 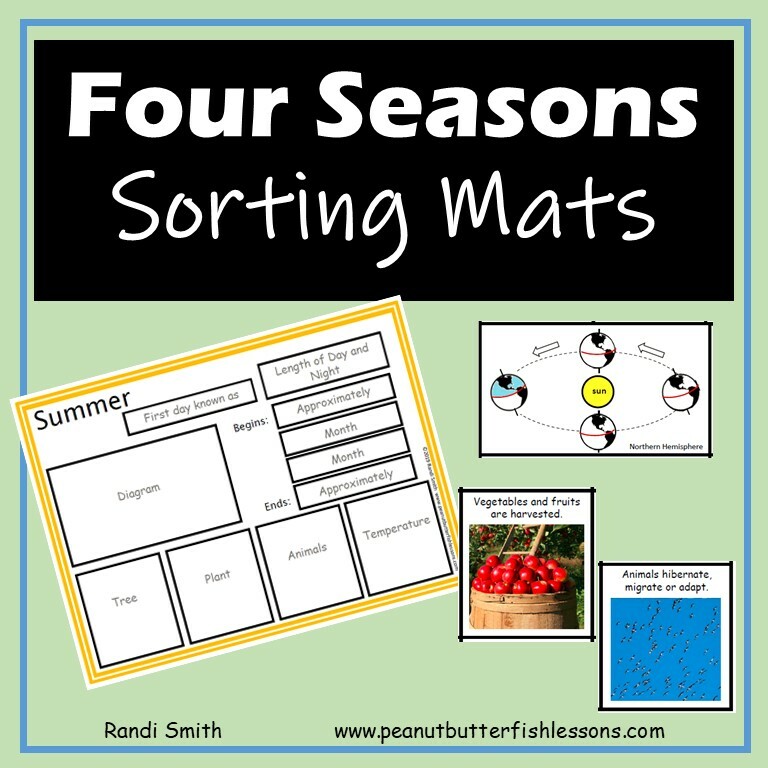 These teach children more about a topic related to the story. Below I have organized the Magic Tree House, the Merlin Missions, and the Fact Trackers by historical topic for others who might want to use them like we are. Just click on the time period to take you to a list of the books that are appropriate for that period. 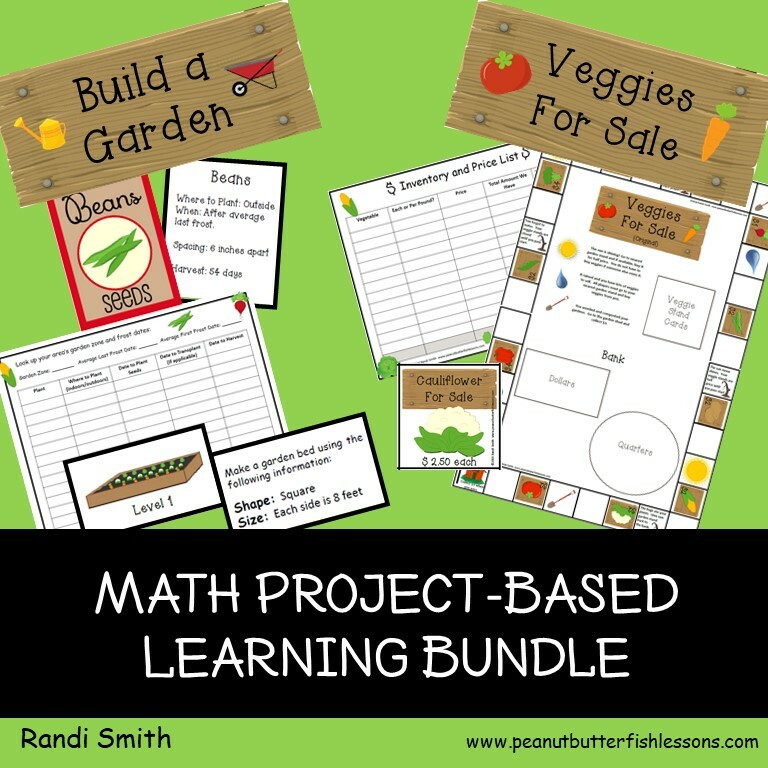 After the book lists, there are some simple extension activities to further your children’s learning from these books. There are 8 fiction books during this time period and 8 corresponding Fact Trackers. Seven of the books are part of the Magic Tree House line and one is part of the more advanced Merlin Missions line. These books would align well with Story of the World Vol. 1 or other ancient history studies. There are 11 fiction books during this time period and 5 corresponding Fact Trackers. Three of the books are part of the Magic Tree House line and eight are part of the more advanced Merlin Missions line. These books would align well with Story of the World Vol. 2 or other ancient history studies. There are 13 fiction books during this time period and 10 corresponding Fact Trackers. Six of the books are part of the Magic Tree House line and seven are part of the more advanced Merlin Missions line. These books would align well with Story of the World Vol. 3 or other ancient history studies. There are 9 fiction books during this time period and 8 corresponding Fact Trackers. Four of the books are part of the Magic Tree House line and four are part of the more advanced Merlin Missions line. There is one Super Edition in this list, too! These books would align well with Story of the World Vol. 4 or other ancient history studies. 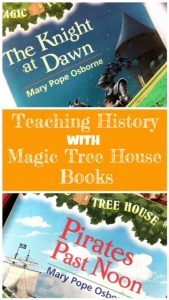 The Magic Tree House site has their own lesson plans for each book. 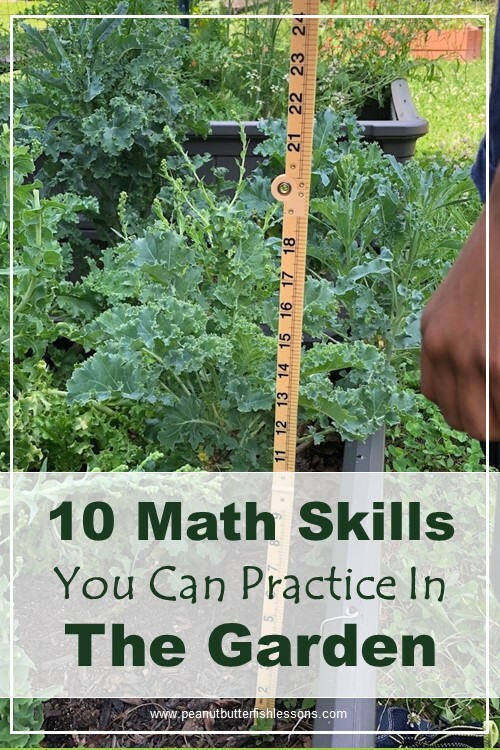 Many focus on comprehension and story mapping activities, but sometimes there is a math or research activity. I created this printable bookmark to use with any of the Magic Tree House books to encourage children to think about the characters, setting (place and time), goals, problems and solutions during each adventure. There is also a space to write facts that Jack and Annie have learned. Download the Magic Tree House Bookmarks and also receive our latest posts and freebies straight to your inbox. Along with each book, you can find the location of the adventure on a map or globe. Discuss how you would get to that place if you did not have a magic tree house to take you. You may want to keep a world map or continent map coloring pages in a folder and color in each place Jack and Annie go throughout the series. If you keep a timeline in your classroom, adding each book to the correct time period would be fun! 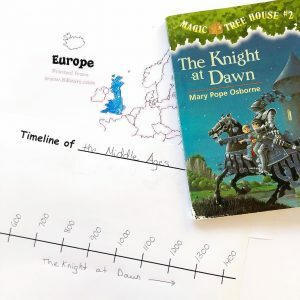 To learn more about how you could keep a timeline and download FREE printable timelines, check out Using History Timelines in Your Homeschool. 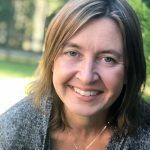 If you want to go deeper into targeting the unknown words you find, you can use some of the strategies I discuss in Five Tips for Teaching Vocabulary in Children’s Literature. Narration is another way to target reading comprehension and it builds verbal communication skills at the same time! At the end of each chapter (or smaller section if need be), you have your children summarize the information just read. You can read more about this practice at A Charlotte Mason Home. If you have any fun and interesting ways that you use the Magic Tree House series, share it below!! We read the MTH books for a elementary age book club. The kids have a passport that they get stamps for when they finish the book. It available via google, but I can’t find the direct link, without it autodownloading the pdf. There is a youtube video by the author about the passport, so it’s legit. Thanks for sharing! This looks fun. 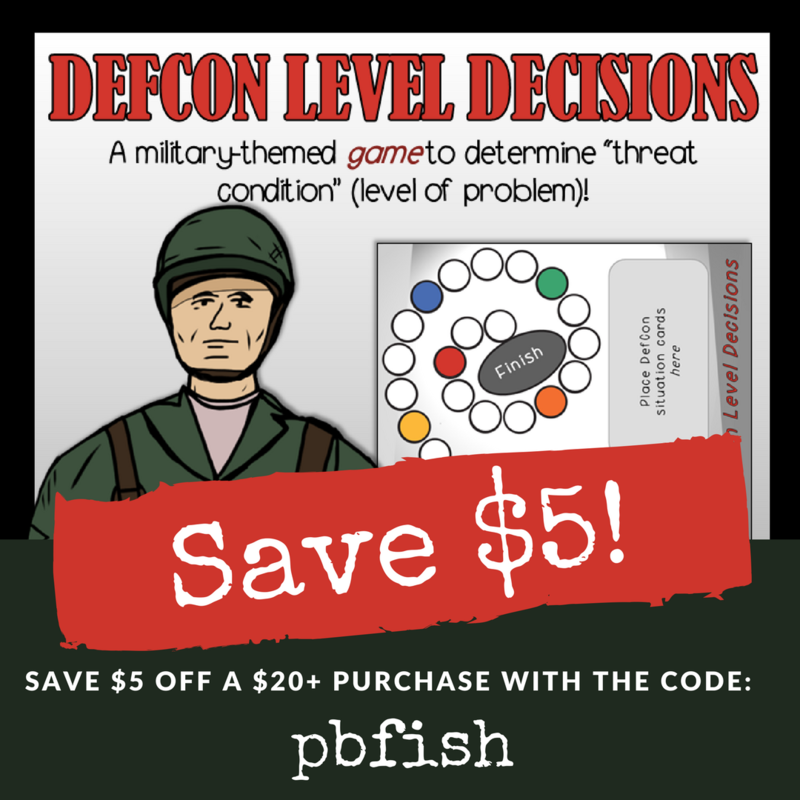 I found the pdf, but the link on their site appears to be no more. How do you get the stamps? Wow! Just, wow! Thank you so much for this great list. Have you found that you are able to complete all this in a year? It seems like it could really be stretched to two years easily.